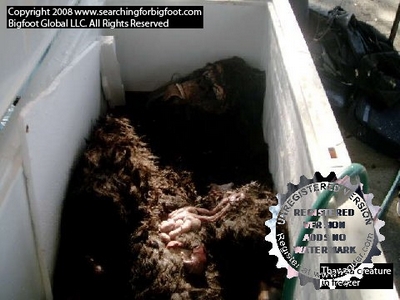 Meanwhile the Bigfoot Field Researchers Organization (http://www.bfro.net) says that this is just another Hoax, with a bad Bigfoot costume placed in a broken freezer. Apparently a Texas Ranger has caught a Chupacabra on Video! Why is this important news to us- well duh, we are half -way done with a Bigfoot movie. 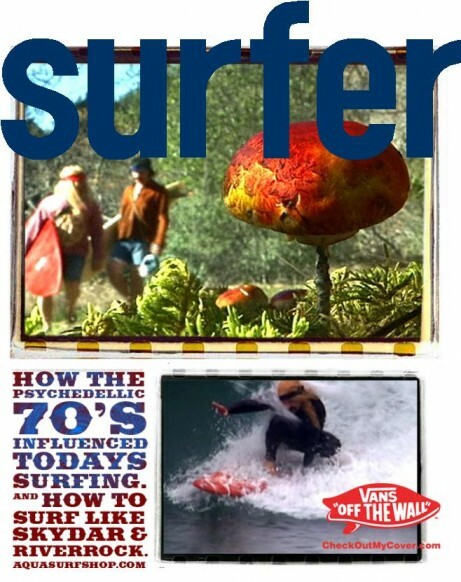 In this one River Rock and Skydar come across the majestic legend after eating magic mushrooms while searching for the fabled surf off California�s Lost Coast. 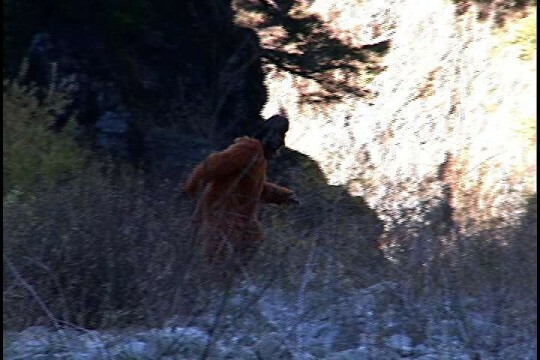 We need to have our facts correct and have the interactions between RiverRock , Skydar, and Bigfoot as realistic as possible. 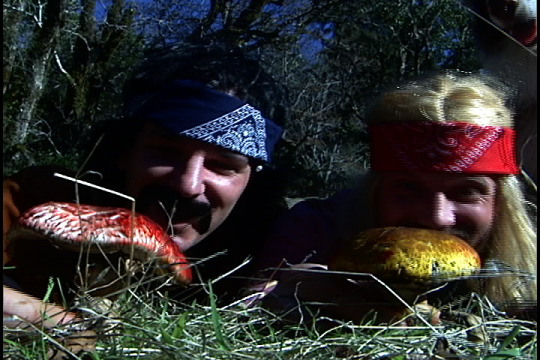 As for the Chupacabra footage, well you�ve seen Surfacabra- we apparently have some re-editing to do. Until we can figure out more facts- I have to go see the new X-Files movie.